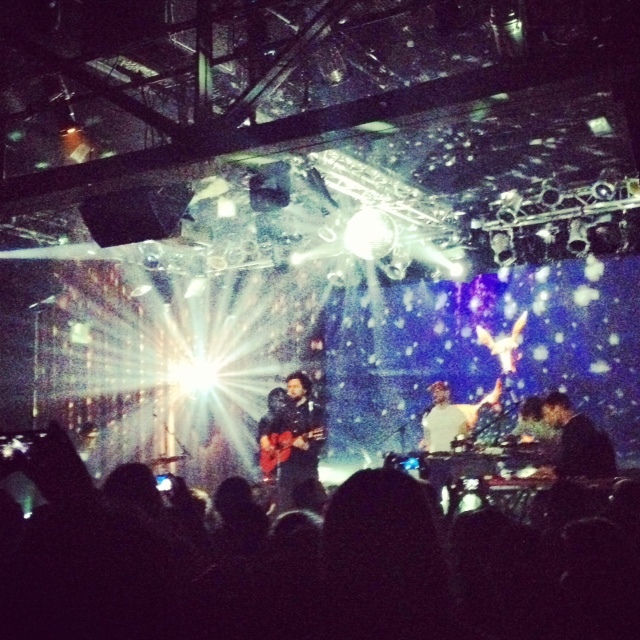 Junip, whose website at https://junip.net is powered by Section 101 technology, recently played the Highline Ballroom in New York City to a sold out and enthusiastic crowd. The June 13th show in NYC was one of their last in the states, as the band’s triumphant US tour ended in Philadelphia on June 16th. Junip is beginning a European tour in July, playing outdoor Festivals and hitting cities such as Barcelona, Amsterdam, Helsinki and more. The self-titled Junip is the European folk/rock band’s second full-length release. The Jose Gonzalez led trio’s first album Fields was released in 2010, along with EPs Black Refuge (2006), Rope and Summit (2010) and In Every Direction (2011). The anticipation was so high for Junip that several outlets streamed the full album online before its actual release. The band has also been booked on Austin City Limits, which will film in Austin in October.